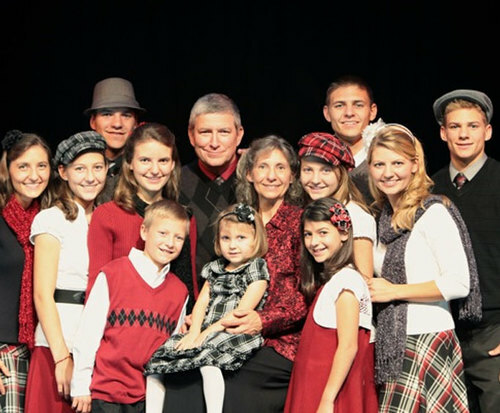 Wissmann Family Christmas is not currently scheduled to play in Branson. 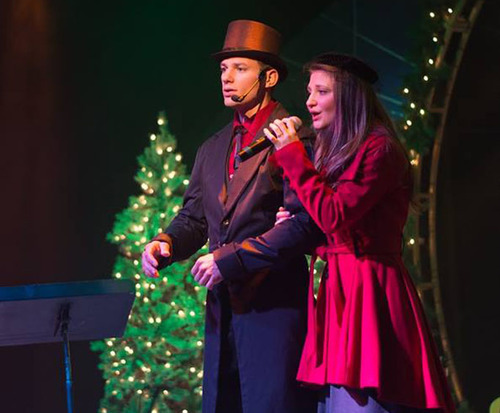 Celebrate Christmas with the Wissmann Family at the Wissmann Family Christmas show in Branson, MO; perfect for bringing Christmas cheer into your evening, this show is sure to impress. The family, comprised of 13 performers, will completely mesmerize you with their masterful skills playing 15 different instruments and joining their voices together in amazing harmonies and melodies. 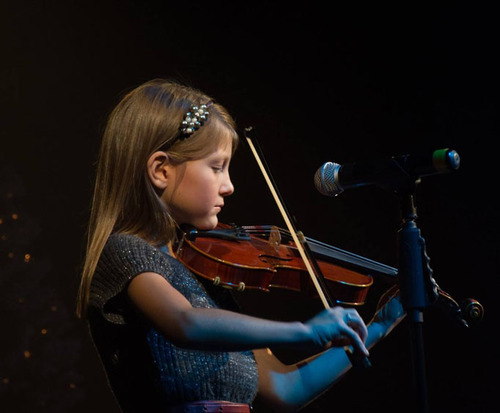 The show also blends together award-winning bluegrass music and talent with original, family-friendly comedy sure to have you rolling on the floor with laughter. With plenty of reasons to go see the show, make sure you do not miss out on this unique showcase of family talent.